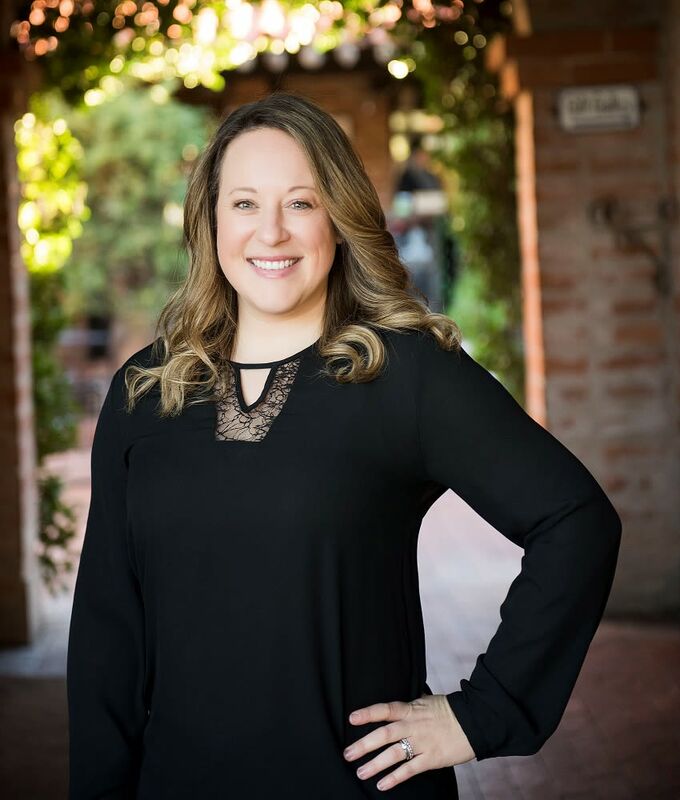 Melissa moved to Tucson from Durango, Colorado and joined Ell Real Estate Group in 2018. She provides administrative assistance for Jeff and the team, and is the liaison between clients, agents, escrow companies and mortgage brokers. Melissa is a graduate of the University of Colorado at Boulder and is a Colorado sports enthusiast. When not cheering on the Nuggets, Rockies or Broncos, you can find Melissa enjoying hikes and fishing with her husband and her dog, Kali.